Preheat oven to 400 degrees and fill a large pot with water and bring to a boil. 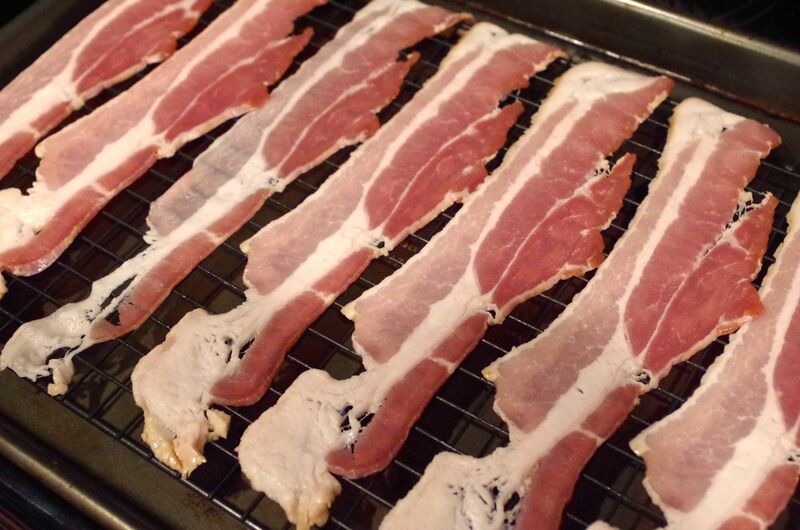 While waiting, place a cooling rack on a cookie sheet and lay out the bacon.Place in the oven and bake 15-20 minutes until you have reached desired crispiness. 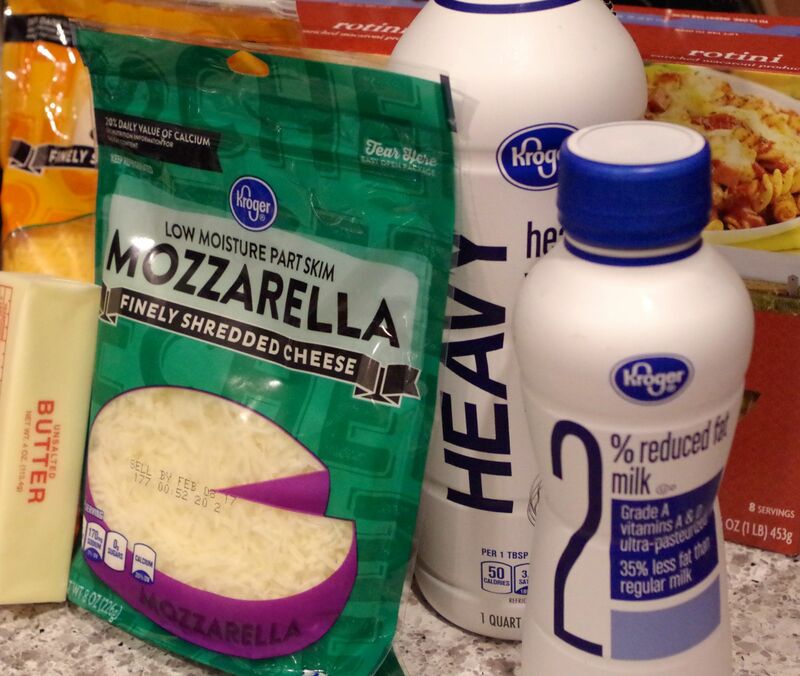 Add your noodles to your now boiling water and begin your cheese sauce. 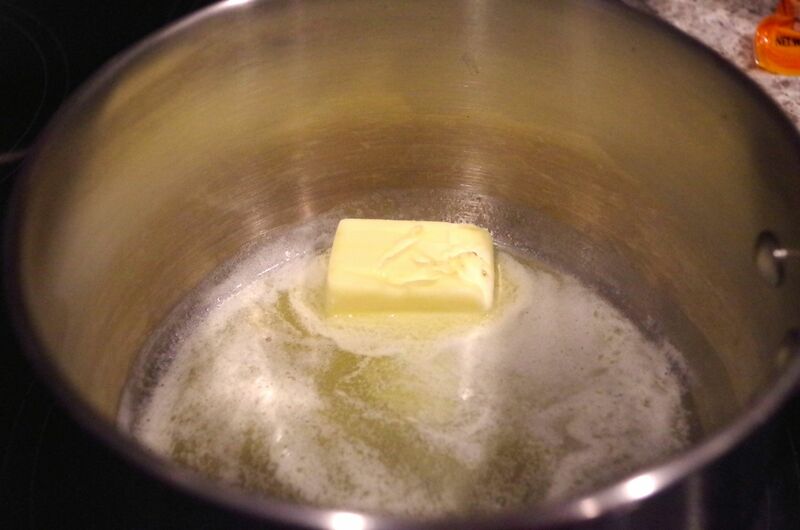 Place the butter in a medium saucepan over medium heat. 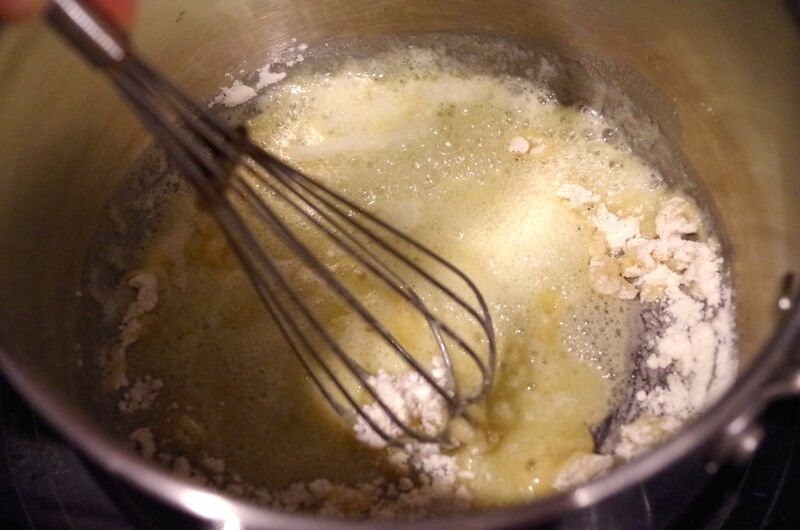 Once melted, whisk in the flour. Slowly add in the milk and heavy cream. Allow to begin bubbling and reduce to low heat. 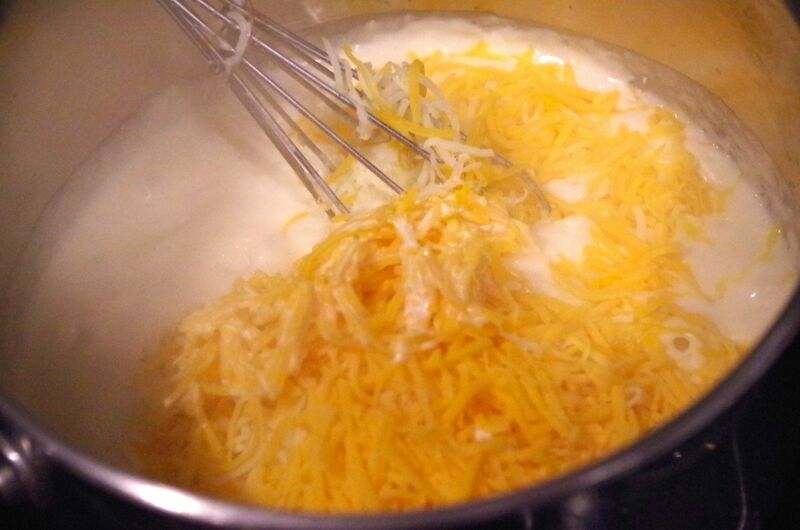 Add in cheeses and salt and pepper to taste. Keep on low heat stirring occasionally so it does not burn on the bottom. 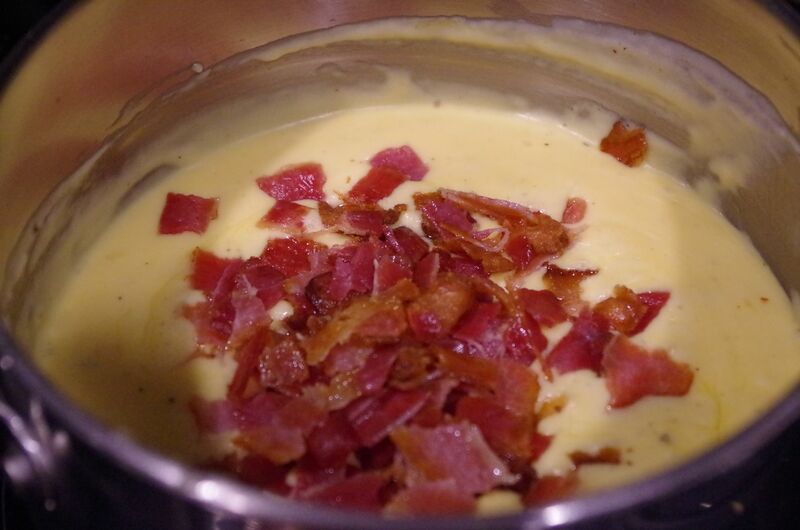 Crumble the bacon and add 3/4 of it to the cheese sauce. Drain the noodles and place into a bowl. 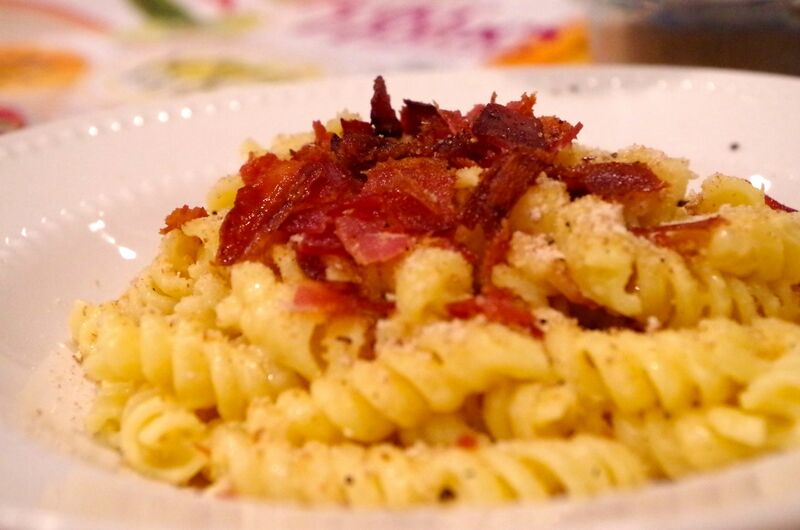 Pour the cheese sauce over the noodles and mix well. 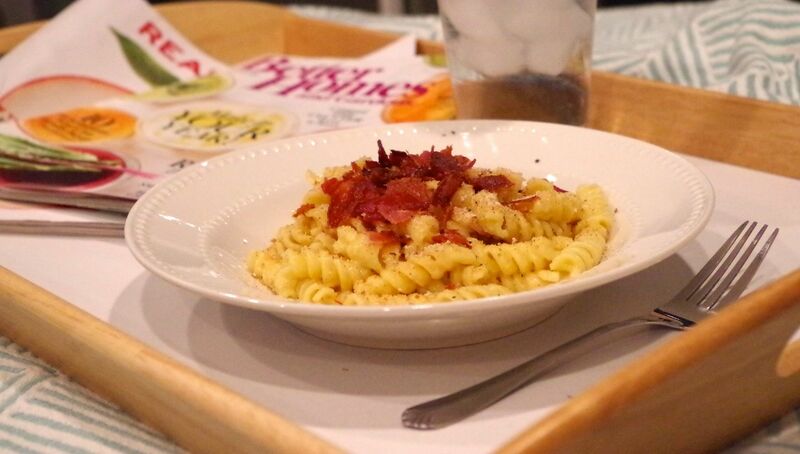 Dish and sprinkle the bread crumbs and some bacon over top. Serve, and as always, ENJOY!